Pan & Mermelada located on the Golden Mile in Marbella is famous for cocktails, tapas, breakfast options, and mouth-watering bakery. It is the local's choice for American-themed breakfast, lunch as well as coffee and cake! 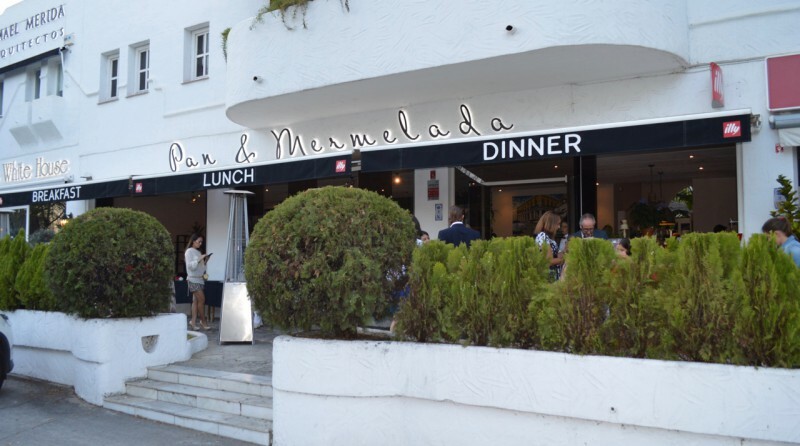 From July 1, 2016, Pan & Mermelada has a new offer for you -- casual dinner and cocktails. Recently, Pan & Mermelada has also undergone refurbishment to a very high standard and is now more attractive than ever! Please mind that Pan & Mermelada is open daily from 8.30 am.